Units at Lovejoy Wharf are available NOW! Contact Boston Luxury Flats. Ideally situated on Boston’s North End Waterfront, Lovejoy Wharf luxury condos boast all that is great about living in Boston. Situated next to Converse’s new headquarters, Lovejoy Wharf is within walking distance of North Station, TD Garden, Boston’s historic North End and the restaurants, bars and stores of Downtown Boston. Also at Lovejoy Wharf will be a Harborwalk which can be accessed directly by the building’s residents. The 4th floor will offer many amenities including a fitness center, billiard room, club room, library and large entertaining space for residents to hold events. There will also be a lifestyle concierge who will be able to cater to your every need. 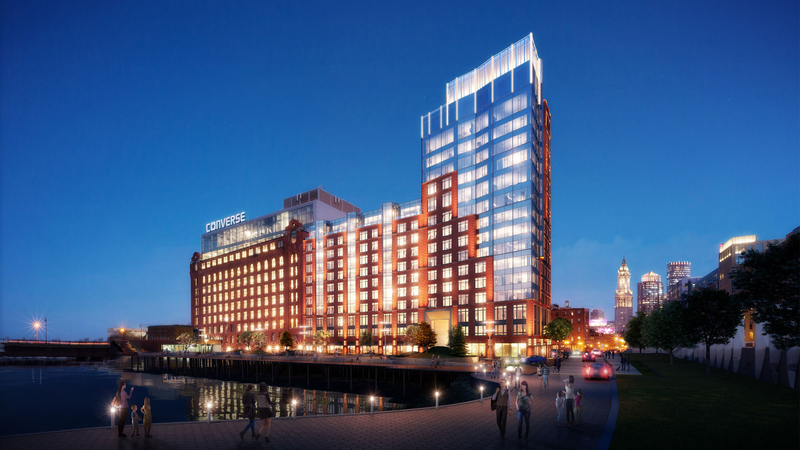 Lovejoy Wharf is now complete and pre-sales have commenced. Lovejoy Wharf will include 162 luxury condos made up of Studio, 1 Bedroom, 2 Bedroom, 3 Bedroom and Penthouse floor plans. Don’t miss your opportunity to live in one of Boston’s most desirable neighborhoods on the Waterfront! Contact Elevated Realty today for more information! Sales at Lovejoy Wharf have begun, get on our list of buyers today!